Concord Hospital, like many New Hampshire hospitals, faces a serious problem with unlawful use of prescription narcotic medications by employees. Just two months ago, Nurse Cheryl Garand was charged with three felony counts of unlawful administration of fentanyl to patients. Such unlawful acts are not uncommon in the healthcare industry; although prohibited, healthcare workers sometimes overmedicate patients, or “chemically restrain” them, out of convenience. It appears that, in Nurse Garand’s case, her charges were provisionally dropped after she agreed to complete a felony diversion program and permanently surrender her nursing license with the New Hampshire Board of Nursing. If she fails to complete her diversion and rehabilitation program, she will be criminally prosecuted for her conduct. The charges against Nurse Garand came only weeks after another Concord Hospital Nurse, Kerry Bridges, was accused of stealing fentanyl and other drugs while working at Concord Hospital. Nurse Bridges also reportedly altered patient charts to cover her tracks. Amazingly, Concord Hospital hired Nurse Bridges through a staffing company even though she had been accused of similar misconduct at another hospital the year prior. It is time for New Hampshire hospitals to step up to the plate to protect patients. Misuse of narcotic medications by hospital employees can lead to disastrous consequences. Healthcare workers seeking to chemically restrain a patient with drugs may cause the patient to overdose, resulting in death or serious bodily injury. 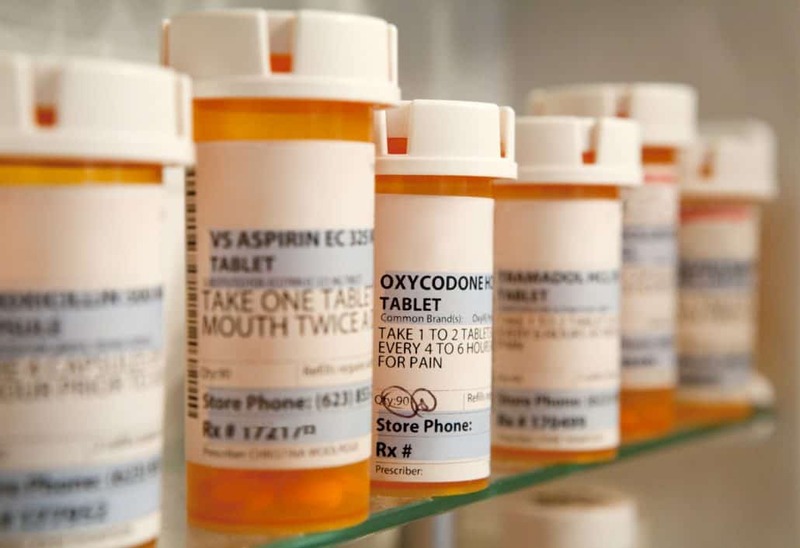 Drug diverting healthcare workers may steal a patient’s narcotics for their own personal use, depriving the patient of the benefit of their pain medication, resulting in unwarranted pain and suffering. Or, drug diverting healthcare workers may switch medication-filled syringes with used ones, exposing patients to blood-borne illnesses, as happened at Exeter Hospital earlier this year. We successfully represented many of the patients injured at Exeter Hospital by the negligent healthcare worker who exposed those patients to Hepatitis C, obtaining compensation for their injuries. If you or a loved one has been harmed as a result of a healthcare worker’s unlawful use of narcotic medication at a New Hampshire hospital, contact one of our distinguished attorneys today to discuss your potential case.